Beginning on April 4, we started collecting our “Building Up the Temple” mission offering for Laura & Joel Sutton who are currently missionaries in Haiti with Reciprocal Ministries International (RMI). 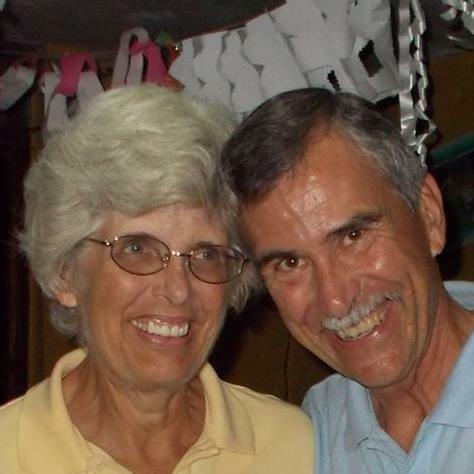 Laura and Joel began a five year tenure arriving in Haiti in late 2014. Joel’s primary focus is facilities maintenance for FIVE different buildings/properties that are used in the RMI ministry, as well as serving as a missionary host to sister church teams visiting Haiti. Laura is responsible for communication and making sure the teams have everything in order when they come down. Laura is also a Registered Nurse and helps coordinate health care church teams, but other parts of her healthcare role are on hold for now. You can see the latest news and pictures on Laura’s Facebook page and Joel’s Facebook page. This offering is taken during the worship service as congregation joyfully sings “We’re building up the temple, building up the temple, building up the temple of the Lord! 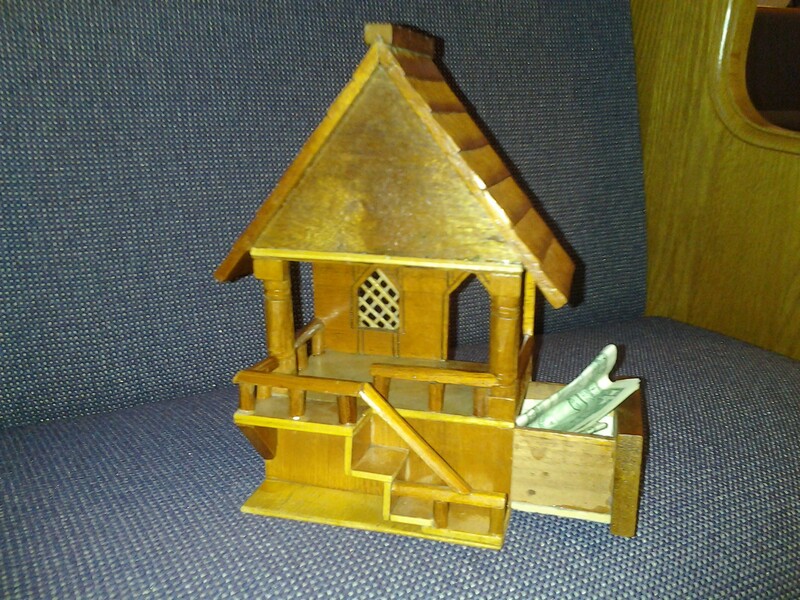 Say, brothers, won’t you help us….sisters, won’t you help us…we’re building up the temple of the Lord!” and children & adults bring money forward to put in the drawer of a little wooden building. Each quarter the offering goes to a mission project chosen by the church during it’s regular business meeting. The 2015 first quarter (Jan-Mar) offering totalled $225 for “Save the Storks” mobile vans providing counselling and ultrasound services to pregnant mothers considering abortion. 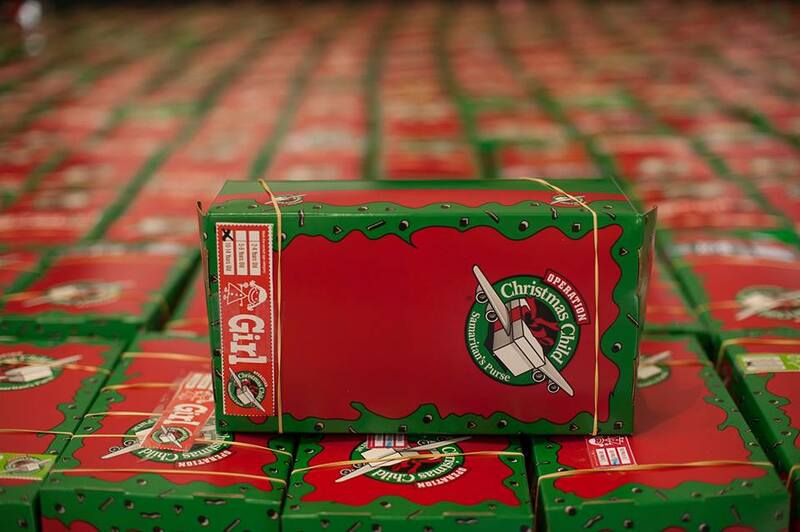 Coming up in the third quarter (July-Sept) funds will go toward preparation of Operation Christmas Child boxes. The fourth quarter (Oct-Dec) recipient for the mission offering will be selected by church members at the church business meeting to be held on April 25, 2015.